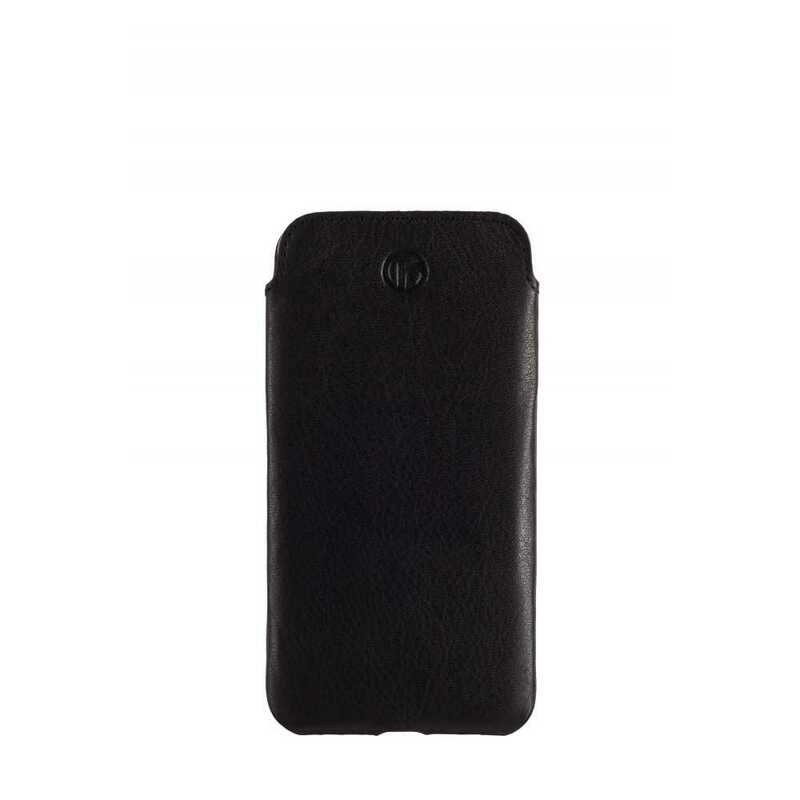 Redneck Prima Wallet Folio Case for Microsoft Lumia 950 In Stock Now! 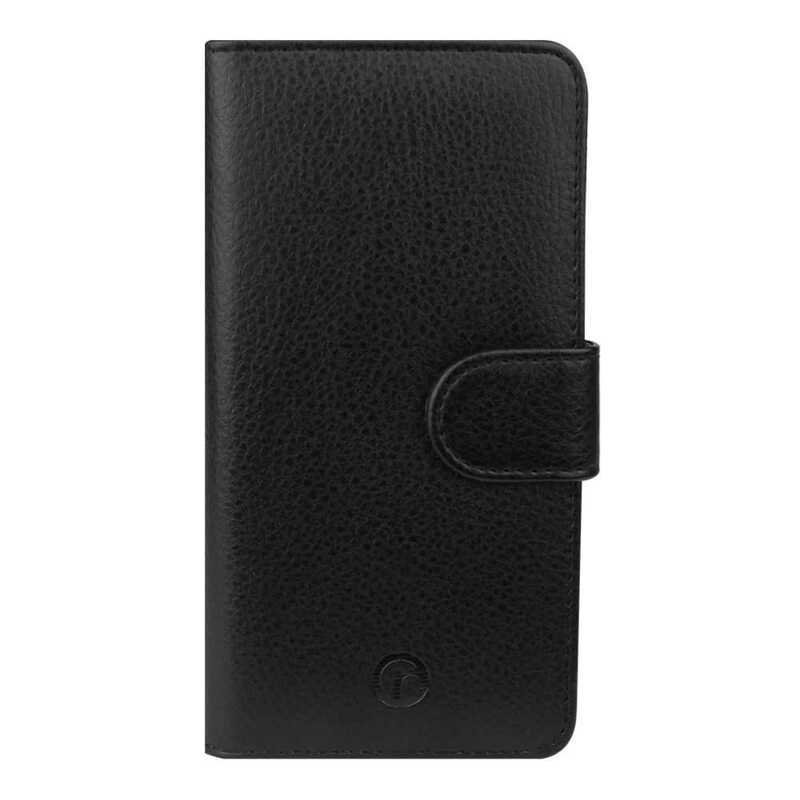 Redneck Genuine Leather Pouch Case for Apple iPhone 6 Plus/6s Plus In Stock Now! 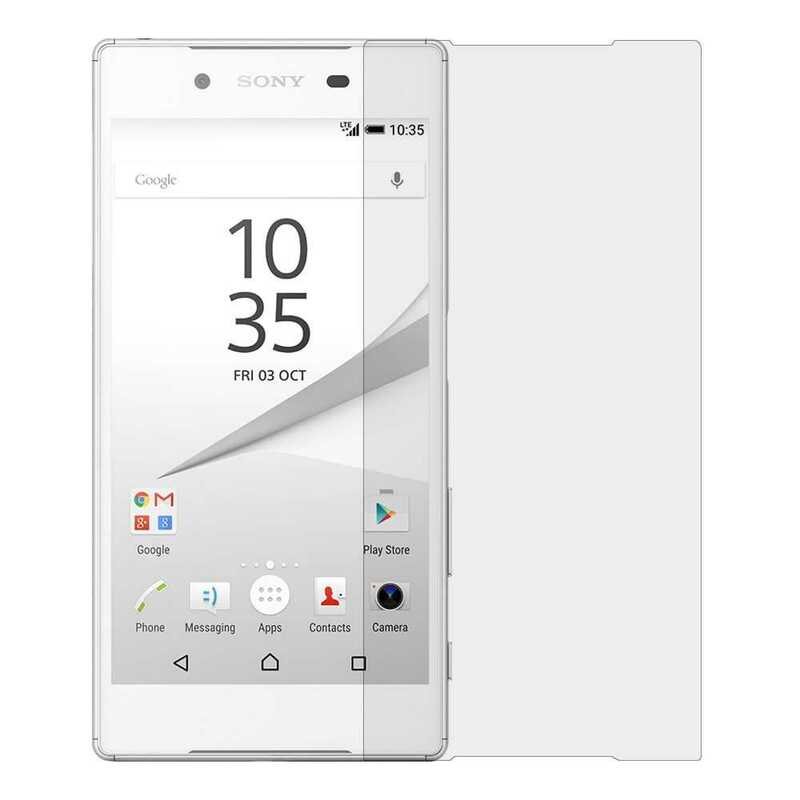 Redneck 0.33mm Tempered Glass Screen Protector for Sony Xperia Z5 In Stock Now! 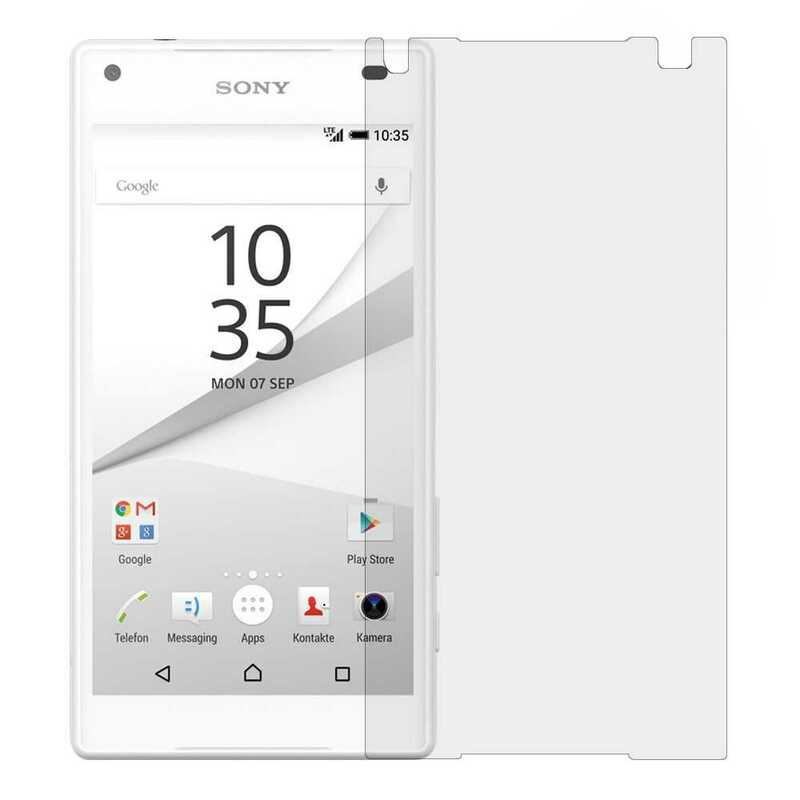 Redneck 0.33mm Tempered Glass Screen Protector for Sony Xperia Z5 Compact In Stock Now! 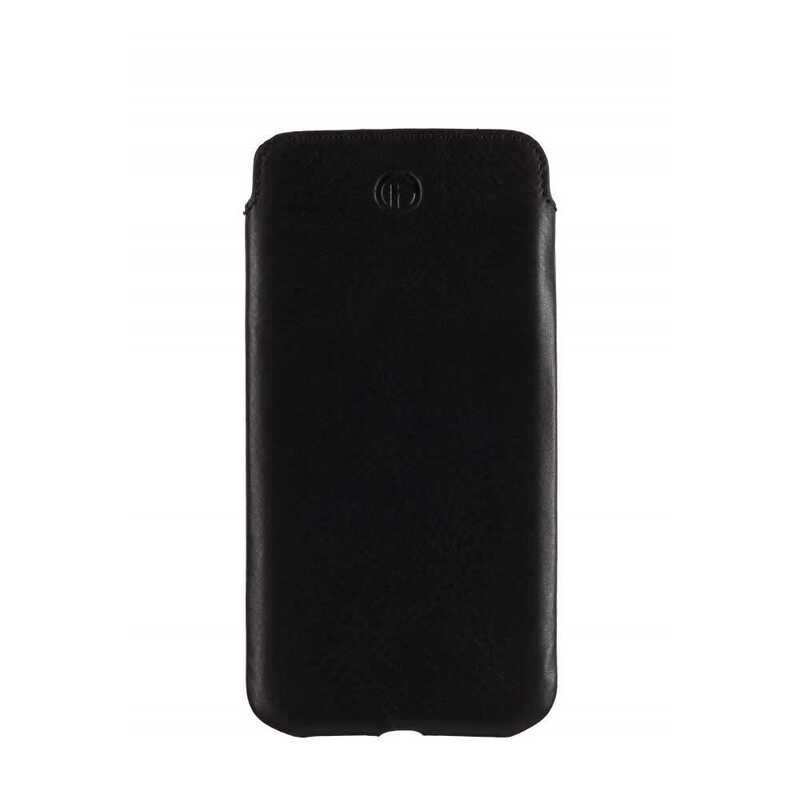 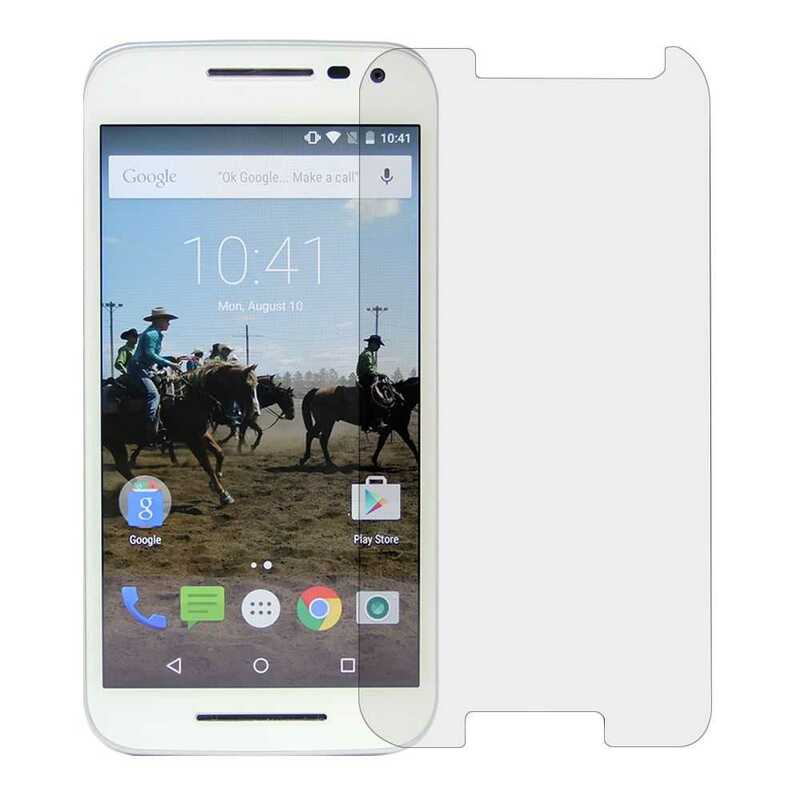 Redneck 0.33mm Tempered Glass Screen Protector for Motorola Moto G (3rd Gen) In Stock Now! 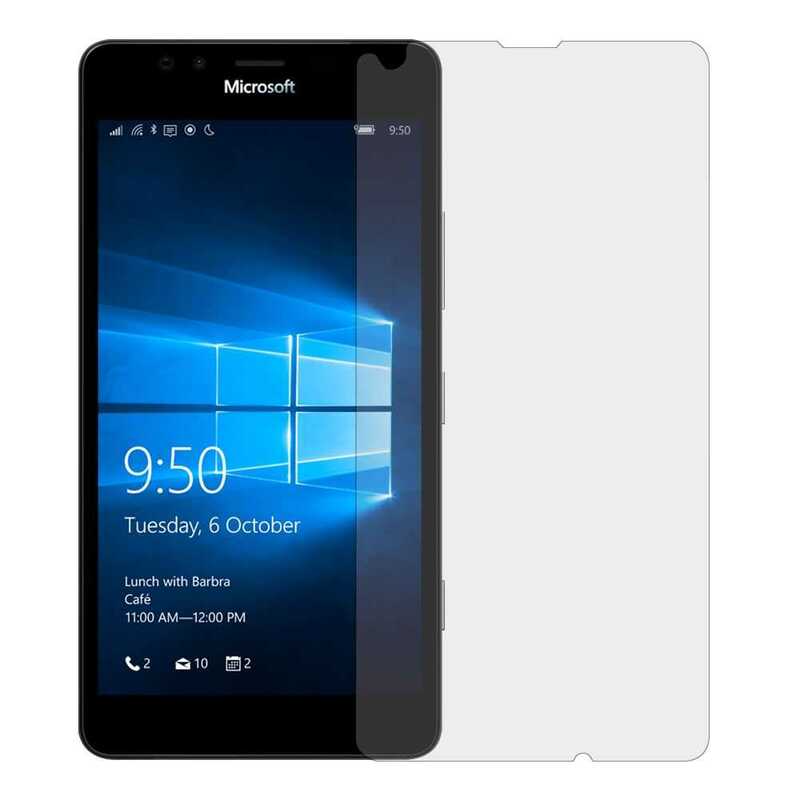 Redneck 0.33mm Tempered Glass Screen Protector for Microsoft Lumia 950 XL In Stock Now! 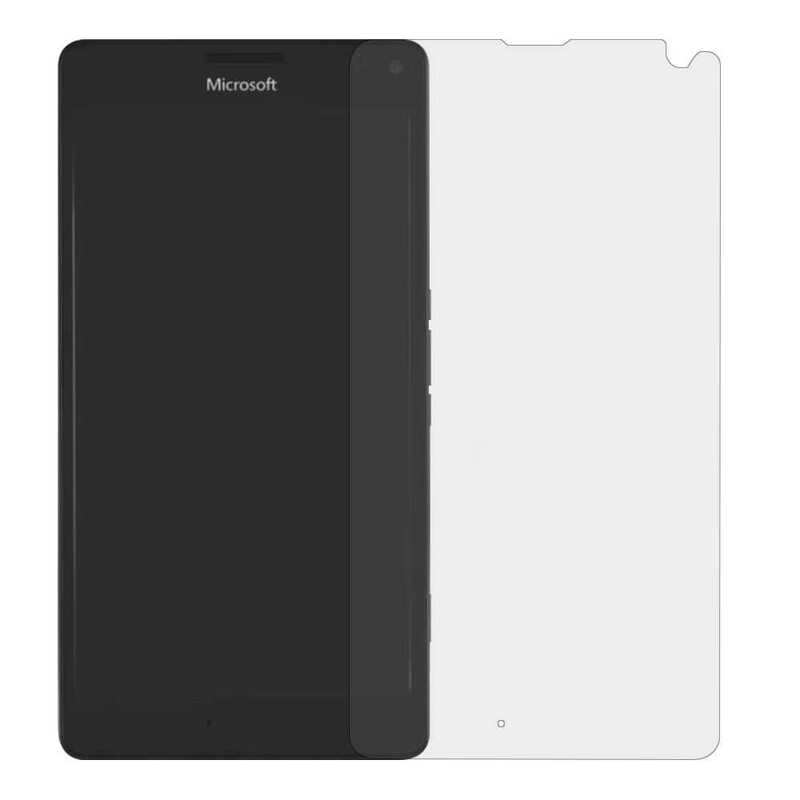 Redneck 0.33mm Tempered Glass Screen Protector for Microsoft Lumia 950 In Stock Now!